Losing weight is not just a fashion, it is a healthy lifestyle option. In order to life a healthy and energetic life, it is essential to shed the excessive weight from the body. There are rigorous exercises and gym routines that will help you in burning calories and losing weight. However only exercise will not help you in losing weight. The most important factor that will directly affect the weight loss is controlling your diet and regulating your food intake. Here we list top diet plans from world’s most famous dietitians that can help you in losing weight. Why are top diet plans required? Your weight gain or loss depends on your complete lifestyle. There is no one factor that will affect your weight. However food has a direct relationship with body weight because whatever you eat will effect your body in one way or the other. So diet plays a very important role in your weight control. How are you going to control your diet, what to eat and what t ditch, that is what the diet plan will explain. There have been a number of diet plans in the recent years because people are becoming more and more concerned about living a healthy lifestyle. A healthy lifestyle means a balanced diet and an active routine that involves walking and some form of workout. Here is a list of top diet plans that have been around for some time now. No one plan is perfect. All of them have success stories. You can start with the diet plan that is suitable for you. 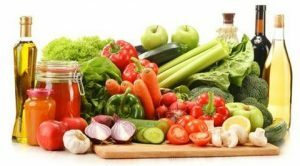 Although the name might make you be a little skeptical about the diet that what is so wild about the it but the concept behind this technique is quite simple. You just minus out all the processed food from your diet and focused on fresh stuff or the stuff that you grow in the ‘wild’. You can eat fresh fruits and vegetables, fresh meat either white meat or red meat. You can also eat eggs and chocolate. The logic is simple, prioritize fresh food and avoid processed stuff. So your body will burn fats instead of sugars and you will start losing weight pretty soon. 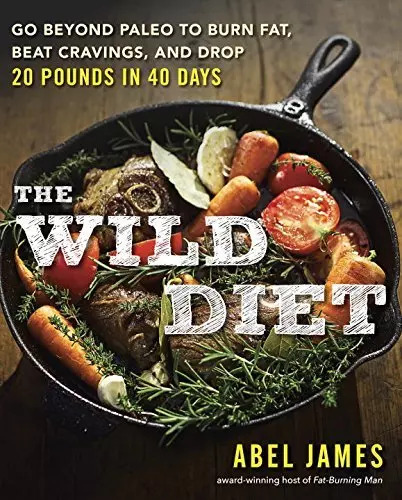 Abel James the guru of this diet plan claims you can lose 20 pounds in 40 days if you follow this diet plan. This diet plan has many success stories to its credit. In this diet plan points are assigned to each food item. In each day you have a limit to consume foods that total to a certain amount of points. The assigning of points is on their nutritional value. Healthy foods have less points and you can consume them more. Fresh fruits and vegetables are free so you can consume them as much as you can. The point system ensures you take in a less amount of carbs and sugars and have more fiber and proteins. The diet claims to make you lose 20-25 pounds in 13 – 25 weeks. You can register in the weight watchers program the charges of which will depend on which program you want to register in. 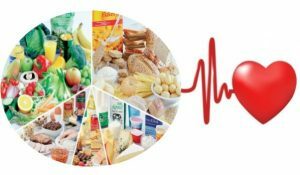 DASH stands for dietary approaches to stop hypertension. 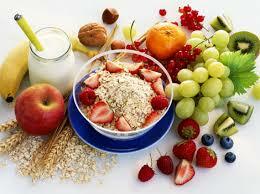 This diet plan emphasizes on fruits and vegetables. It also allows cutting down on sodium, fats and saturated fats. Cutting down on sodium can help you lose weight and it keeps the blood pressure under check also. 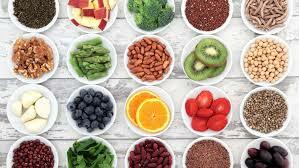 The high protein and fiber diet may include broccoli, figs, pomegranate seeds, guava, avocado and such. Cutting down on fats and saturated fats will keep you fit and healthy and it will boost your metabolism too. The Mediterranean diet is also among the top diet plans. It is dependent on eating lots of proteins. Fresh fruits, vegetables, dry fruits and lots of olive oil. You can eat lots of fish in this diet too. A number of researches have been carried out regarding this diet and it has been proved that helps people to reduce around 8.5 pounds of weight. Consuming a lots of olive oil is a necessary part of this diet. This might seem strange to some people because oil is considered to be fattening but the Mediterranean Diet has been among the top diet plans in the world and like other top diet plans it also has many success stories and a number of followers. This is a highly recommended diet plan. It asks you to follow the diet of cavemen, who used to hunt and eat and ate raw fruits and vegetables. You can eat meats, fruits and veggies, eggs, nuts, seeds, oils like olive and coconut, and seafood. However the list of things that are not allowed are cereal grains, legumes, dairy, and potatoes and also many other things. There are some disadvantages of paleo diet too. First and foremost the emphasis on so much meat can be dangerous especially to people with heart troubles. 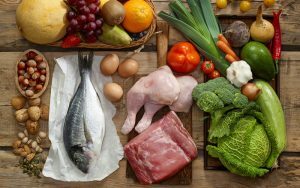 These five diet plans are among the top diet plans of the world. You can choose anyone of them but the main thing is that once you start a diet you must be persistent in continuing with it. There will be no results unless you keep your diet for four to six months at least. Otherwise there is no benefit in starting the effort. If you need motivation here are our tips for weight loss motivation. Have you ever been on a diet? What diet plan do you follow? Let us know by commenting below.